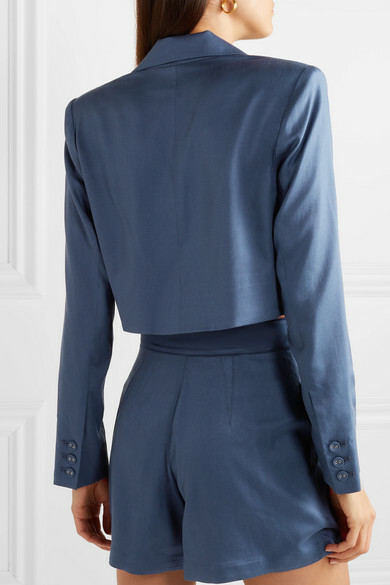 Nicole Warne lists a short suit as one of her favorite Spring '19 trends, explaining to our PorterEdit team that it's such a cool alternative to pants on hot days. Take her advice and style Fleur du Mal's cropped blazer with the matching shorts. 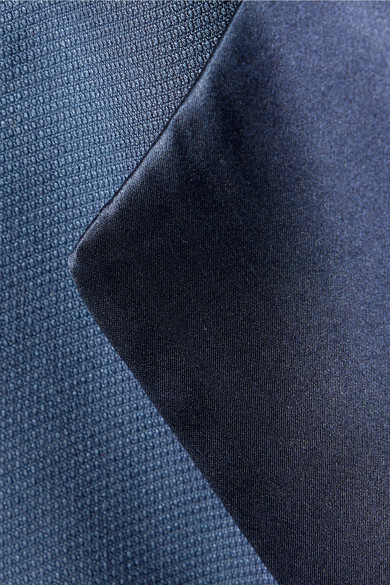 It's tailored from silk and wool-blend piqué and trimmed with lustrous satin at the lapels.